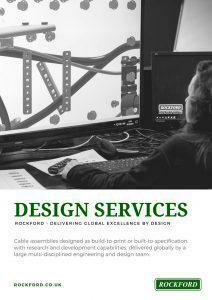 Rockford’s design services offer you an efficient way to get products to market fast. Rockford is able to offer an independent engineering view to design and manufacture electro-mechanical assemblies, wiring looms, wiring harnesses, systems, sub-systems and test equipment. This gets your products to market quickly. Cable assemblies designed as build-to-print or built-to-specification, with research and development capabilities, delivered globally by a large multi-disciplined engineering and design team. Our experienced wire harness design personnel can work with limited information and produce detailed manufacturing drawings, wiring schematics and BOMs quickly and cost-effectively. Our 2D HarnWare wiring harness design software outputs 2D manufacturing drawings, wiring schematics and BOMs, and with the use of HarnVis can output a 3D CAD model of the entire wire harness design or individual components. Rockford can design and manufacture bespoke control boxes, or Rockford can build to print using your designs, allowing us to manufacture high-quality systems for many applications. We are able to offer independent designs at cost-effective prices by using products from many different suppliers and industries. 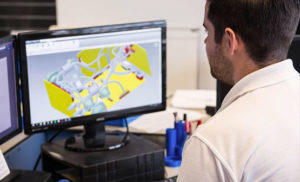 Design development processes generally involve requirements analysis, design concepts, DFMEA, a control plan, a preliminary design review, and a safety review. More detailed design projects involve panel design, enclosure design, electrical wiring, printed circuit board design, design review, and critical design review. Rockford has a wealth of experience in the design of PCBs and discrete circuits and has a variety of supply partners to get the most competitive prices. 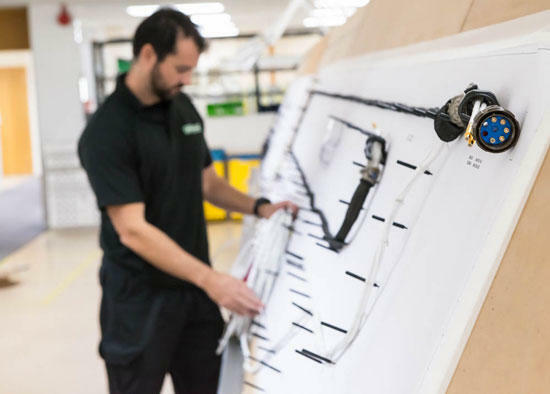 With over 40 years of wire harness design experience using the majority of wiring harness systems and materials, Rockford can offer design advice for any type of environment. 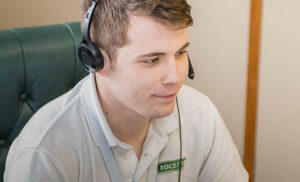 Design customers include; BAE Systems, Lockheed Martin, Williams Fairy Hydraulics, Thales, Moog, and General Dynamics. Delivering global excellence by design. 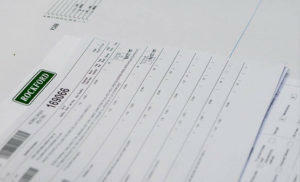 Exceeding industry standards of quality. Providing high-reliability wiring since 1978.